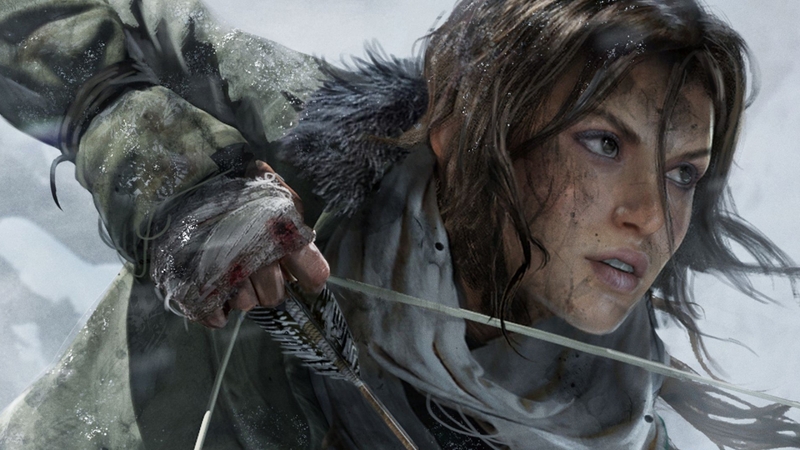 Crystal Dynamics, the renowned developer of the critically acclaimed Tomb Raider franchise, released a brand new video highlighting the studio’s 25-year legacy of great gaming experiences. The developer began its 25th year in a newly redesigned, state-of-the-art facility that includes a fully equipped motion capture stage, six soundproof audio rooms, a dailies review room featuring a 4K HDR TV setup, a photogrammetry capture space, a full 4K HDR Dolby Atmos equipped theater, and more. Embracing a diverse staff of the industry’s best, many of whom have been tenured for over 15 years, Crystal Dynamics has developed and published over 30 award-winning titles during its 25-year adventure. Some of the most beloved franchises include Gex, Legacy of Kain and most recently Tomb Raider, which has now sold over 63 million copies worldwide including 11 million units for Tomb Raider (2013) and more than 7 million units for Rise of the Tomb Raider. In collaboration with Marvel, the studio is currently hard at work on the highly anticipated Avengers project, which was announced earlier this year. Additionally in 2017, Crystal Dynamics partnered with charity organizations and the Tomb Raider community to continue its campaign of giving back, making charitable contributions to GameChanger,Extra Life, and the Alzheimer’s Association. Posted in Square Enix, Tomb Raider.